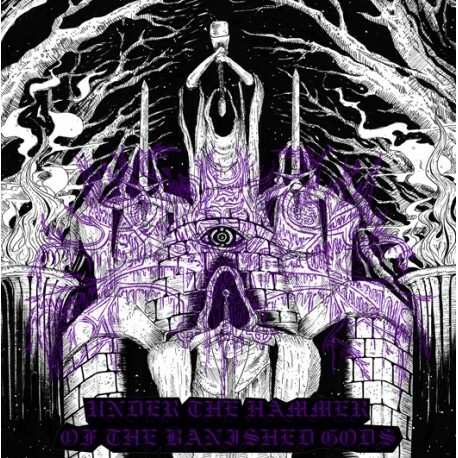 Malefic Sorcery strike with their debut album "Under the Hammer of the Banished Gods"! 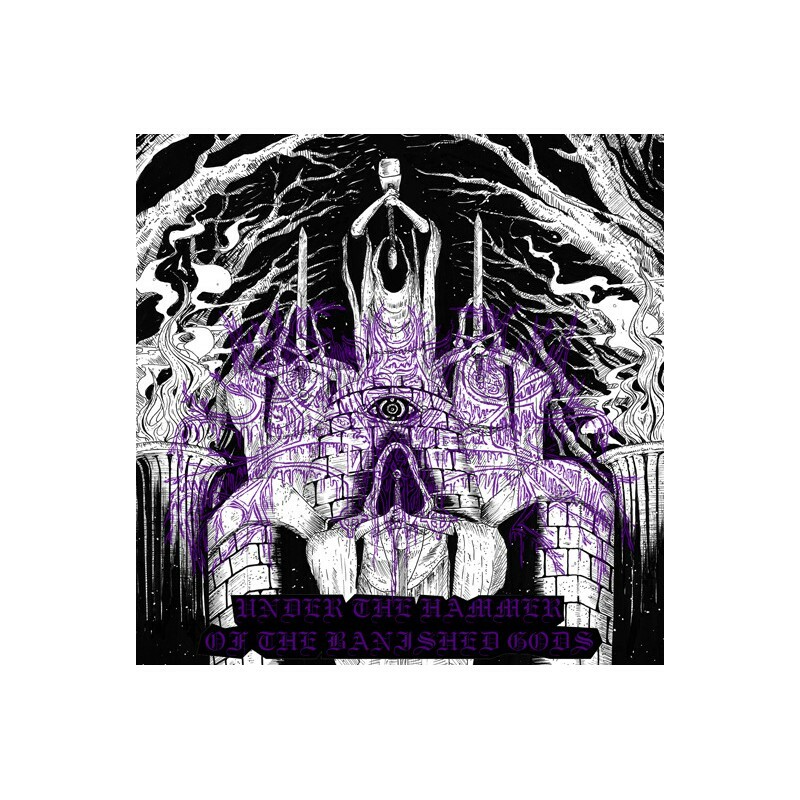 This Australian horde is total 90's Black Metal worship full of majesty, hatred, melancholy and evil! The album also includes a cover of Thorns "Aerie Descent"! OUT NOW on CD by Dark Adversary Productions.